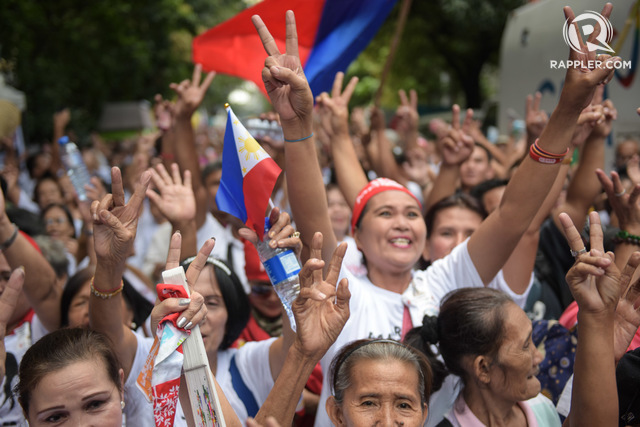 (UPDATED) By a vote of 9-5, the Supreme Court gives the go signal for former president Ferdinand Marcos’ burial at the Libingan ng mga Bayani. Justices are expected to submit their opinions by Thursday, November 10. MANILA, Philippines (UPDATED) – Former president Ferdinand Marcos can now be buried at the Libingan ng mga Bayani (Heroes’ Cemetery). 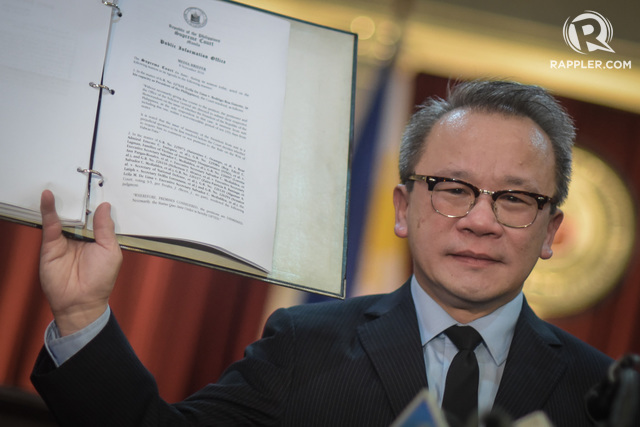 Reyes has not cited specific reasons for his recusement but it was he who administered the oath of President Rodrigo Duterte last June. He was Duterte’s fraternity brother at the San Beda College of Law and a former lawyer of the family of former president Benigno Aquino III. The decision came as the SC’s extended status quo ante order – extended twice in the past – expires on Tuesday, November 8. The Supreme Court on November 8 rules 9-5 in favor of the burial of the late dictator Ferdinand Marcos at the Libingan ng mga Bayani. He had directed the defense department to begin preparations for a hero’s burial on September 18. That got sidetracked by the petitions filed by Martial Law victims with the Supreme Court. 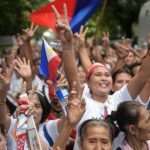 The National Historical Commission of the Philippines also opposed the move, citing Marcos’ fraudulent war record.